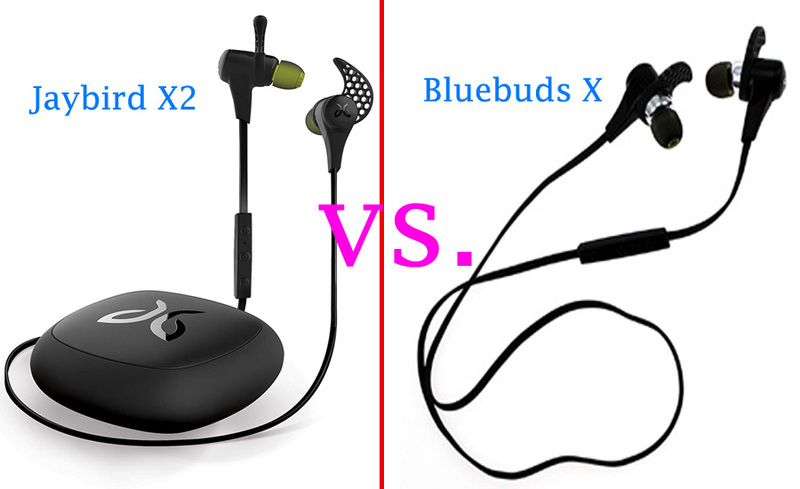 Jaybird X2 vs Bluebuds X – Who is winner? Having a smartphone in this modern era is a necessity and gadgets which complements the use of smartphone and helps you to perform tasks on a daily basis is also very crucial. be it casual music sessions or rugged workout we need it pretty much all the time . A good earphone should not only provide the best audio output but should also be portable and durable enough , bluetooth functionality adds a lot to a earphone but also affects the battery life considerably . 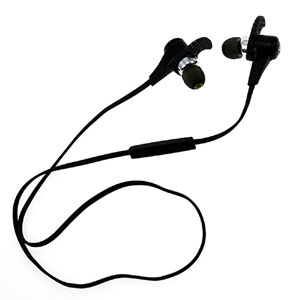 So, a perfect earphone is something which has excellent sound output, great durability, has bluetooth, great battery life and ultimately keeping the price as low as possible. Very few earphones actually provide the above mentioned features in a low enough price tag and that’s the main challenge for a manufacturer. In this article we are going to compare two great earphones side by side both from the audio giant Jaybird. Let’s discuss fight the between Jaybird X2 vs Bluebuds X. We will mainly point out the factors crucial in an earphone and compare the two accordingly, finally we are going to conclude the best and the one you should go for. 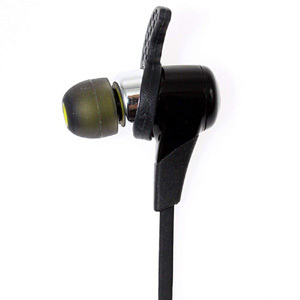 Both the earphones has quite similar design and it is difficult to differentiate the two. The jaybird logos also are in the same position and same size. The major difference between the two is in their finish, the X2 looks well polished and glossy than the bluebirds X’s matte finish. Both of them has extra pairs of eartips included in the box , three memory foam pairs and three silicone pairs are there in X2’s box and only three silicone pairs comes with the Bluebud X . Not only that both of them comes with their respective carrying cases , while the X2’s case is being made up of silicone which is slightly better than the bluebud X’s case , both of them does the job when it comes to protecting the earphones from natural or artificial agents . 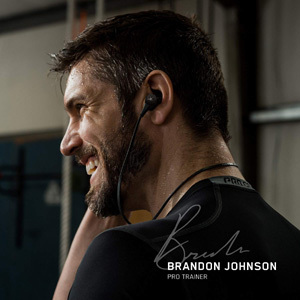 One more thing to keep in mind is that both the Jaybird X2 and the Bluebud X provides lifetime sweatproof warranty. Both of them look quite good and has great build quality but between the two we can easily say the Jaybird X2 outperforms the Bluebud X in the build and design department. After the build and design we move straight to most important factor of a earphone that is sound quality. An earphone having everything other than good sound quality is straightway a failure and thus acing this department is very much important. 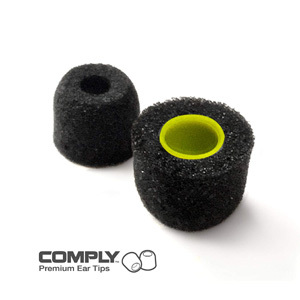 So, from the onset we can state that in case of earphones if the eartips fits in your ear properly you are going to get good sound output and a pleasurable experience listening to them. Both the X2 and Bluebuds X has great sound but the X2 is marginally better in some aspects, the bass is slightly better in X2 and the separation of the highs from the lows is slightly more pronounced in the X2. They also reduce the ambient noise significantly which is both good and bad in different situations. All in all both of them sound quite similar but in a good way. Keeping everything in mind in case of sound quality both of them performs excellently as a earphone should but all together once again X2 takes the throne leaving Bluebuds X behind. In terms of connectivity both the Jaybird X2 and the bluebuds X use bluetooth and both of them use bluetooth version 2.1, yes you may get surprised that even though the X2 released later than the X and still has the same bluetooth version, well yes Jaybird decided to go with 2.1 because they feel 2.1 is enough for the sound output and the later advanced versions of bluetooth like 4 and 4.1 doesn’t quite affect it. Their thinking aside the sound through 2.1 and 4.1 easy quite difficult to differentiate so we may justify their decision. But the major difference between the two is that the bluebuds X is far more unstable than the Jaybird X2’s which ultimately leads to dropouts. Another minor thing is cues specifically audio cues when changing the volume the Bluebuds X produce a small cue which is not that great when you are enjoying music. 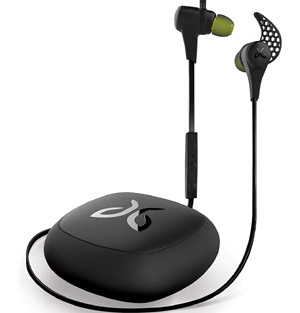 It’s easy to state that the Jaybird X2 outperforms the Bluebud X in this department also. so the winner is Jaybird X2 in this category among both Jaybird X2 vs Bluebuds X. The Jaybird X2 and the Bluebud X both advertise 8 hours of battery life and that is quite respectable in a bluetooth earphone. But when it comes to real world use it can be clearly seen that the Bluebud X reached around 6- 6 hours 30 minutes before getting switched off but the X2 consistently provides 8 hours of battery life. They take the same amount of time for charging that is nearly 2 hours 30 minutes. In this era pretty much every bluetooth earphones has around 8 hour battery life so the battery life of Jaybird X2 is not that great but similarly it is not bad also. 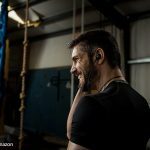 Jaybird X2 is clearly better than Bluebuds X in terms of battery life as well mainly because several people complained about the below par battery life of Bluebuds X. They have 3 buttons the top most one is used for increasing the volume, the one in the bottom is used for decreasing the volume and the middle one is used to take calls and play songs. In this matter both of them are basically the same and performs exactly the same. 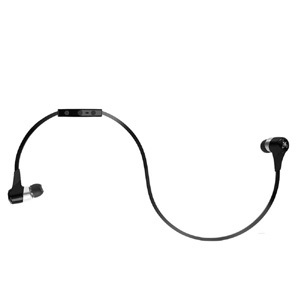 One of the most crucial factors when deciding which earphone to buy is its cost, being totally honest these earphones are not cheap in any way but they still hold great value when we compare it with other earphones in this price segment. 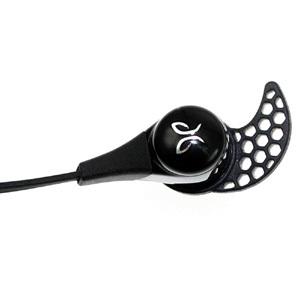 The Jaybird X2 are priced considerably higher than the Bluebud X . So, if we categorize as value for money in this department the Bluebud X dethrones the Jaybird X2 and takes the prime position . model, and all of our expectations were true apart from the cost the X2’s hands down beat the X in every possible factor. But is the high asking price justified for it? 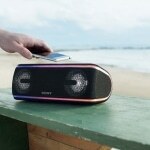 Apart from the staggering improvement in battery life all the other improvements are marginal even the sound quality. So is it worth paying those extra bucks for improvement in battery life and sound quality? 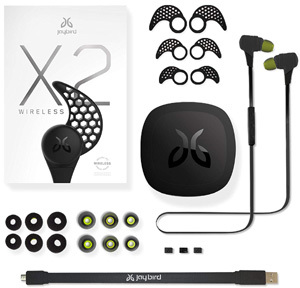 We would say yes if you have the funds available and want a good bluetooth earphone then the Jaybird X2 is certainly worth it and provides all the features you want from a good earphone, but if you want something which has quite similar sound output and look then going for Bluebuds X is also a fair choice mainly because of its lower asking price. Let me share your ideas and thought on Jaybird X2 vs Bluebuds X fight.